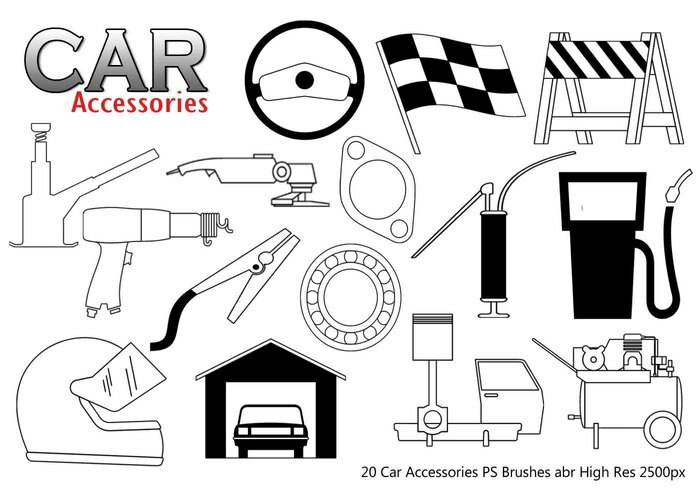 Car Accessories PS Brushes abr - Free Photoshop Brushes at Brusheezy! Spiderman Pattern! a cool mesh pattern!